This page contains links to the World-Wide Wednesday posts that discuss naming traditions in other cultures. 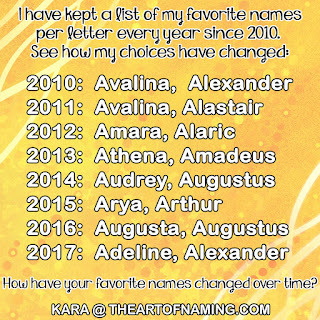 It links to articles about names of the past. There's also a few discussion topics, birth announcements and baby name games! Happy naming! Create Short Names from Long? Names Ending with "-fy & -gy"
Boy Names Ending with "-ian"
Girl Names Ending with "-ina"